While February is ending we are planning the guided tours in Florence, for Italian-speaking residents and not only residents, in March and April. We are going to visit unknown museums, secret gardens, and off-the-beaten streets. Check out the calendar! 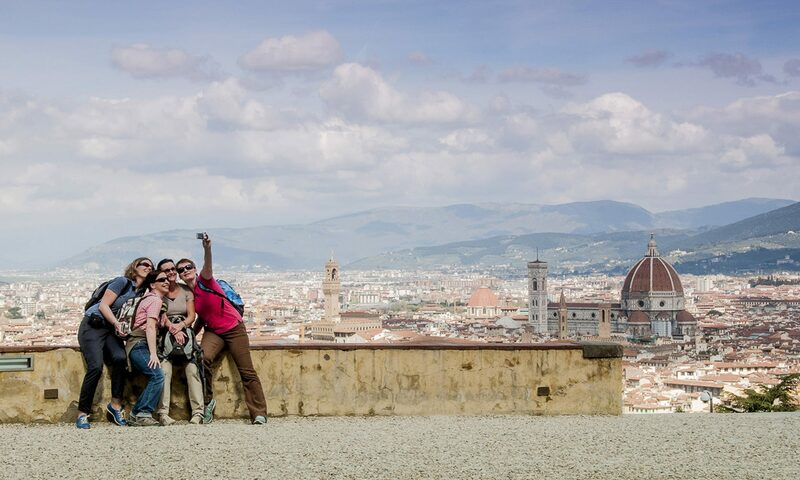 Walking tour to discover the magic and mysterious Florence with aperitivo Thursday, March 8th – celebrate the Internation Women’s Day with a walking tour to discover magic symbols and signs of Florence. The mysterious Florence tour ends with a special aperitivo in the city center. Details and reservation here. 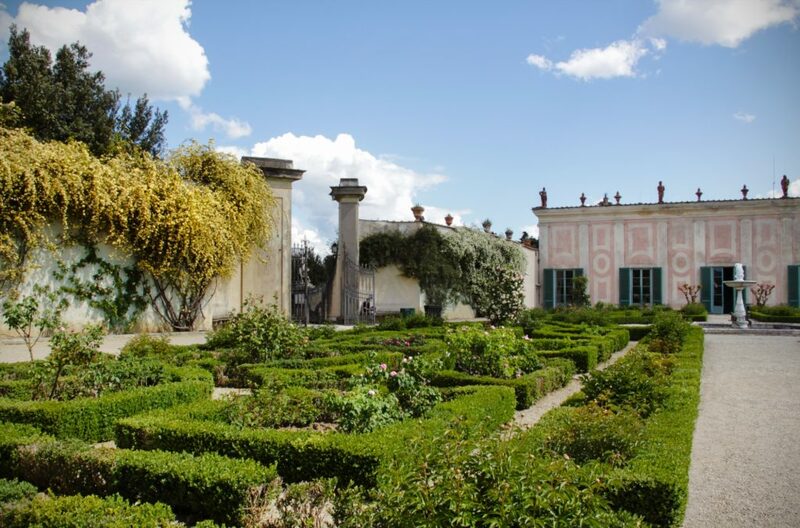 From Nature to Decoration, walking tour to Florence gardens and porcelains Saturday, March 24th – guided tour from the Bardini Gardens to the Boboli Gardens stopping by the Pottery Museum in Florence to admire the flowers and the Nature that inspired the masters of the 17th century. Details and reservation here. Visit Palazzo Davanzati and the life in Florence from the Middle Ages to the Renaissance Sunday, April 15th – guided tour to this unknown museum of Florence representing an original home of the 14th century with authentic furniture and decorations. During the tour, we visit the second and third floors generally not opened to the public. Details and reservation here. 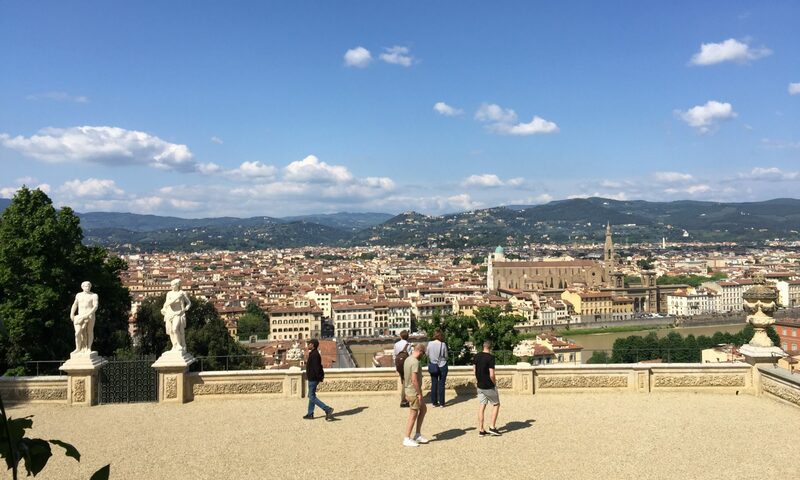 The Iris Garden special tour Wednesday, April 25th – on the opening’s day, we organize a guided tour to the Iris Garden of Florence with an expert guide to discover this hidden garden near Piazzale Michelangelo and its precious collections of iris flowers. Details and reservation here. The Renaissance Super Heroes: Brunelleschi and the magnificent Cupola Saturday, April 28th – a guided tour for families with children in Florence to discover the majestic Cupola of Brunelleschi. We are going to visit the Duomo Museum to understand how Filippo Brunelleschi built the largest cupola in the world. Details and information here. Get your agenda and save the date now to book your guided tour of unknown Florence! The cooling shelter of these evergreens.